Whatsapp has just introduced the much long awaited application for the PC users. 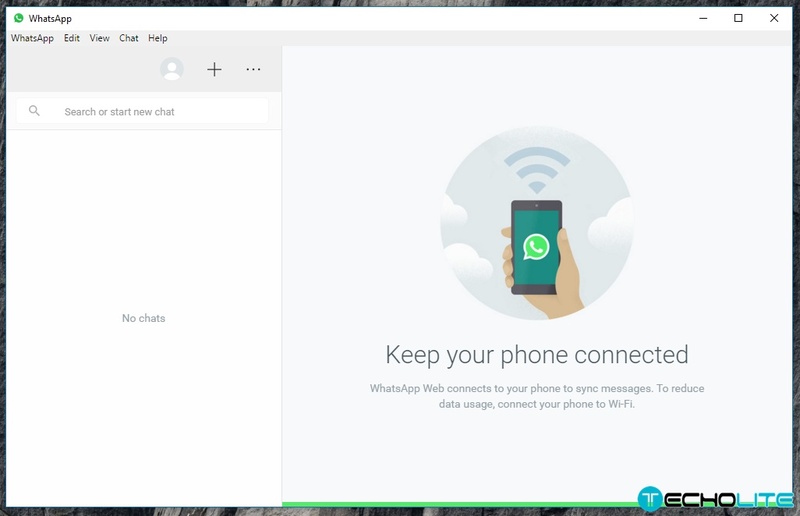 Now we can download and install the Whatsapp Desktop app and use it the way we use it on our smartphones. The new Whatsapp desktop app is compatible with Windows 8+ and MAC OS 10.9+ which is synced by the Whatsapp app on your smartphone. The features are very much same as the Web version of Whatsapp which gives a rich experience of keyboard, desktop notifications and much more. You must have Whatsapp already installed on your phone to be able to run it on your pc/laptop else it will not work. The user interface is quite similar to the web version with the contacts and status in the left hand side along with the chatting window on the right. Overall the user interface is very simple and clean which won’t confuse the user. The new option that are included are the “New Chat” where you can create a new chat window with your friend from the contacts synced from your smartphone. You will be able to create a “New group” as well and also you can change the “Profile status” and “logout”. This is a very handy feature for small resolution users who have difficulty while reading. The new feature includes “Zoom In”, “Actual Size”, “Zoom Out” which doesn’t needs to be explained. Also you can navigate through the “Next Chat” & “Previous Chat”. You can even use the shortcuts command to navigate through the options which you can see in the image itself. There are much more features to be explored in the whatsapp desktop version and this will definitely ease your time and enhance your productivity if you are a busy person working with laptop or pc. You can check few other screenshots which we have taken below.